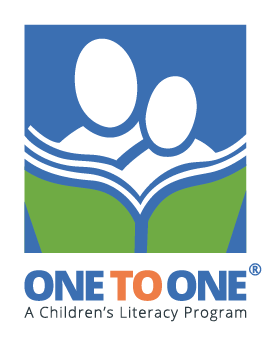 ONE TO ONE is launching a pilot project in four North Shore schools that will see 40 new story books from Strong Nations Publishing added to its book boxes. The project, which is supported by TD, will introduce Indigenous content to elementary students, with titles that include Fish for Supper, Frogs! Frogs! Frogs!, and Raven Makes a Plan. The books join more than 100 other books in the boxes that are rated at varying levels of literacy. Recognizing a gap that we have historically had in our materials, and inspired by several of the Truth and Reconciliation Commission’s calls to action, we would like to make engaging Indigenous material available to young readers in North Vancouver. Volunteers will now have the opportunity to select these new books to read with children and improve their literacy. We are holding a talking circle where we will introduce some of our volunteers to the new books. It will provide an opportunity for sharing ideas in a safe, non-judgmental environment, and to learn about some of the Indigenous stories we can share with children. We look forward to the results of this pilot project and hope to bring Indigenous content to more schools across BC in the future.